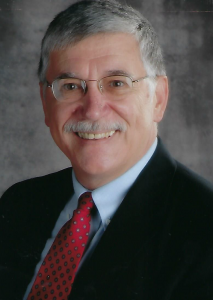 Jim Malanowski is a seasoned educator with over 45 years of experience as a curriculum director, assistant principal, department chair, headmaster, principal, motivational speaker, and writer. Through his motivational speeches, one-man building reviews, coaching, workshops, and courses, Jim shares his real-life expertise to help train and prepare teachers for instructional improvement that positively impacts the lives of students. To discover how Jim Malanowski can help your district, fill out our contact form or contact Lorene Malanowski at 800.757.3878 or lmalanowski@PLS3rdLearning.com.